I’ve been experimenting a lot with my brows recently – they just don’t seem to grow and they are majorly pathetic! 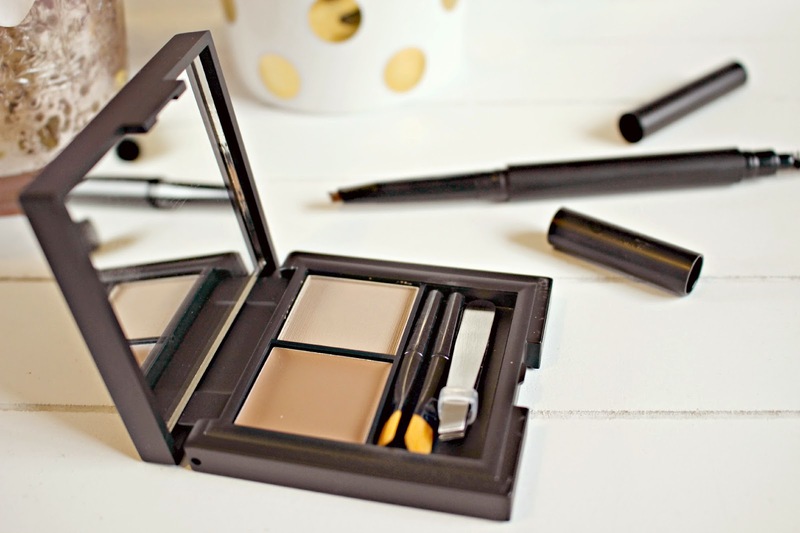 So when these 2 Sleek Eyebrow products appeared on my radar, I couldn’t wait to give them a try! 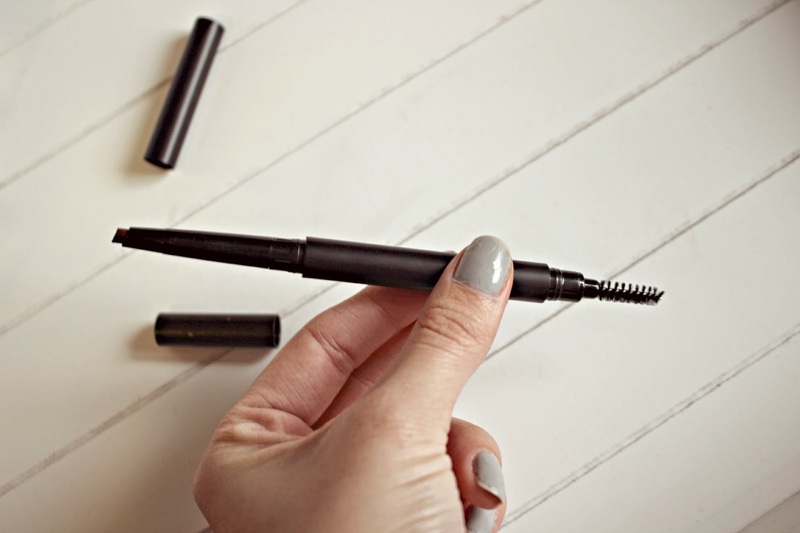 The two products are the Brow Kit, which is available in four shades, as well as the Eyebrow Stylist Pencil. The Brow Kit is a classic set and includes the standard powder for filling in brows and wax for shaping and setting. Just like in more expensive kits the set also comes with mini tweezers, a mini angled brush and also a mini blending brush. There’s a mirror in the lid meaning brow touch ups on the go are easy peasy! It’s just £8.49 and you can buy from the Sleek website! The Eyebrow Stylist is the most handy little product! It’s so easy to touch up on the go because of the roll up pencil and brush tip and the calligraphy style pencil let’s you choose between either thin strokes or a thicker effect. It makes my brows look groomed and perfected without being too ‘done’ – and you can find the ideal shade as it comes in four different tones. It looks pretty darn similar to the Tom Ford brown pencil which is £34, while the Sleek Eyebrow Stylist is just £5.99 online here! What do you think of these budget brow products? Will you give them a go?